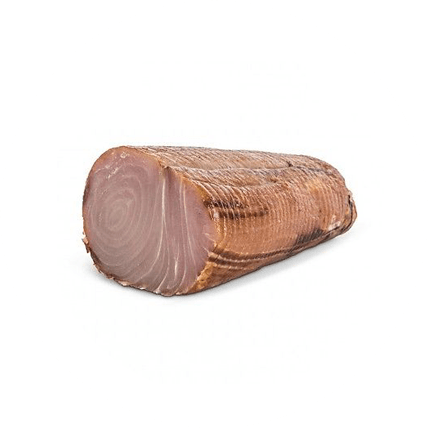 All our smoked products (smoked tuna, smoked salmon, smoked swordfish and smoked marlin) are characterized by their unique flavor. Top quality combined with artisanal manufacturing make our products gastronomic excellences. 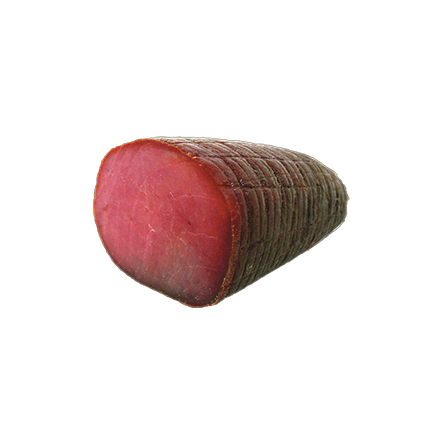 Extremely versatile and perfect for a multitude of recipes, the Mare Nostrum smoked are processed with great passion and professionalism, following all the traditional processing phases. 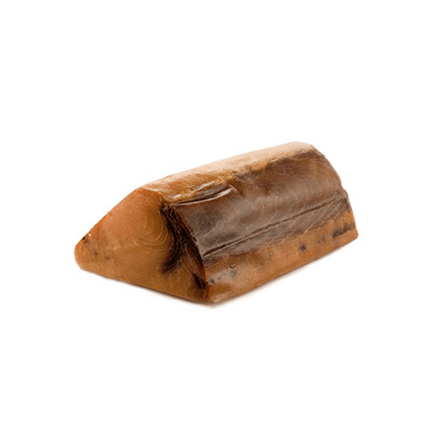 Thanks to our products you can taste delicious fish fillets, without bones, with a delicate and unique flavor of smoking. 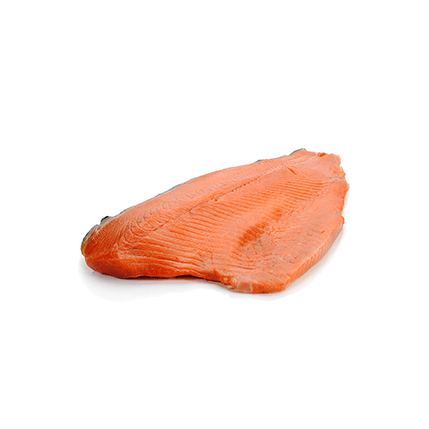 The high quality of salmon, swordfish and smoked tuna allow you to always create new recipes, new tasty dishes cooked with creativity and imagination. Beside their exceptional taste, our products’ benefits should not be underestimated. As a matter of fact, they are foods full of proteins, mineral salts and Omega 3 fats, which contribute to the well-being of the whole organism.